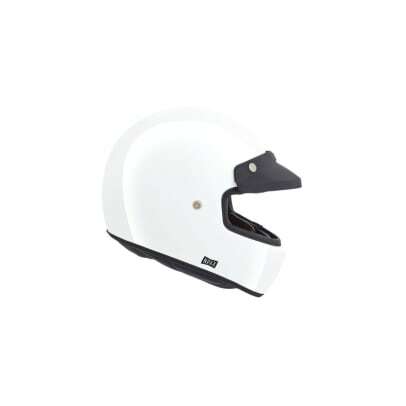 The perfect complement to your vintage cafe racer. 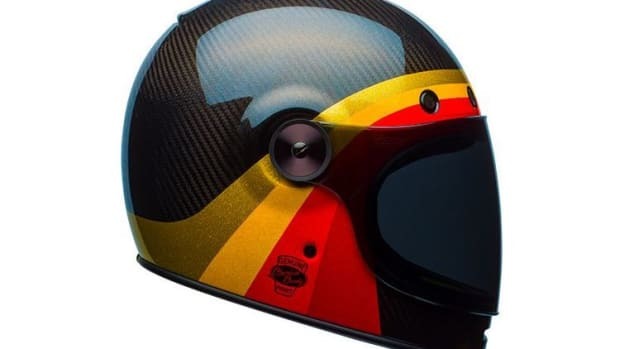 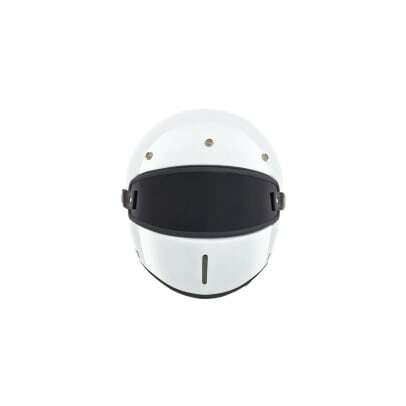 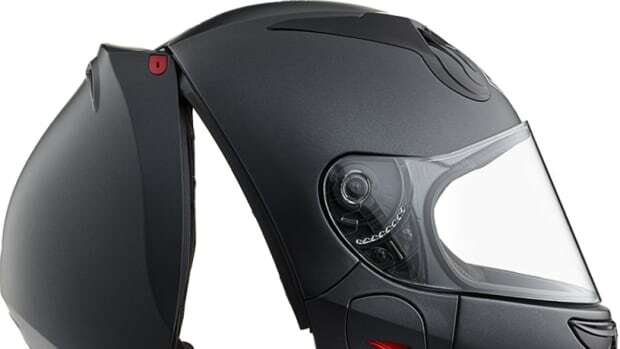 Retro helmets have proven to be a big hit with riders in the last few years and the latest company to jump in the mix is Nexx with their XG100 helmet. 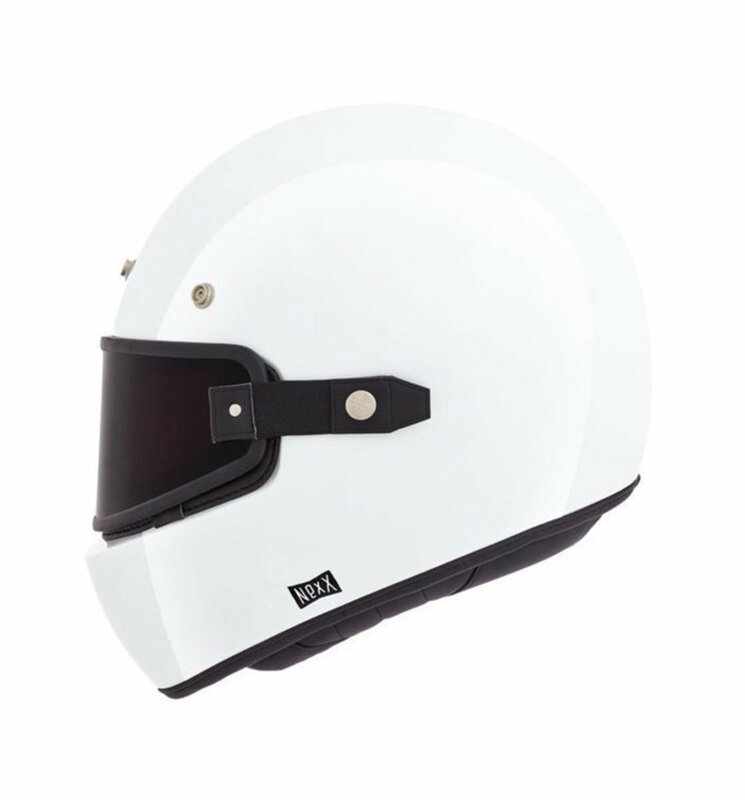 The helmet mixes classic styling with high-tech features like their X-MATRIX Shell that delivers comprehensive protection and strength in a lightweight design. 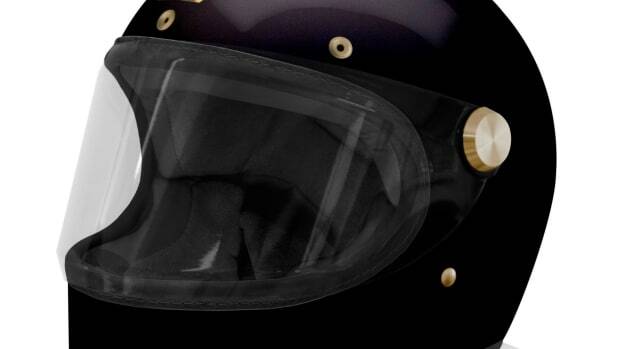 You&apos;ve also got a chin vent, a removable X.Mart Dry fabric liner, and snap-on visor and a removable Lexan shield. 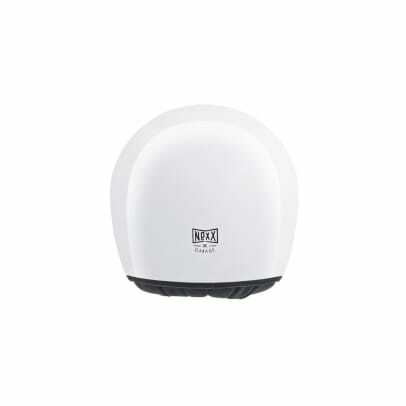 A perfect example of understated luxury.